We are available to consult on private projects and business ventures. 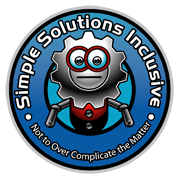 So if you need an electric drivetrain, batteries, BMS, or whatever, email info@simplesolutionsinclusive.com or give us a call. Working with MDR and Airtech rebuilt their motorcycle's battery pack. 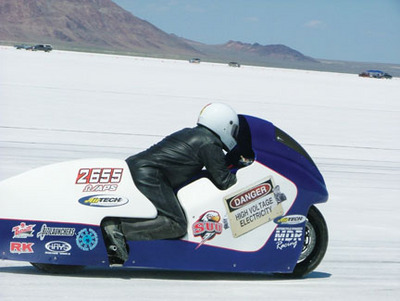 This enabled them to set a new world record at Bonneville! Our part of the build time 30 hours. 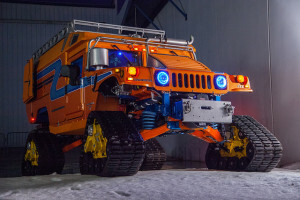 all over these Polar ready vehicles. World record in prototype electric 1/8 mile drag racing. 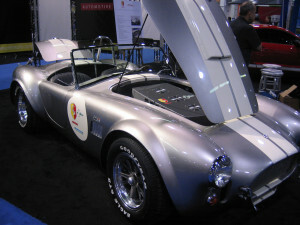 In limited production for $125,000. We have in the following tools in house for rapid prototyping: CNC Mill, Laser Cutter, SMD Pick and Place, Stereolithography 3D Printer and Filament 3D Printer.